Are you looking for an expert UI designer for your organization? Well, identifying a potential candidate for this position is a difficult task. Here are some questions that you need to ask to evaluate the skills of the candidates appearing for this post. Intuitive UI designs are a crucial component of every customer-facing development project. 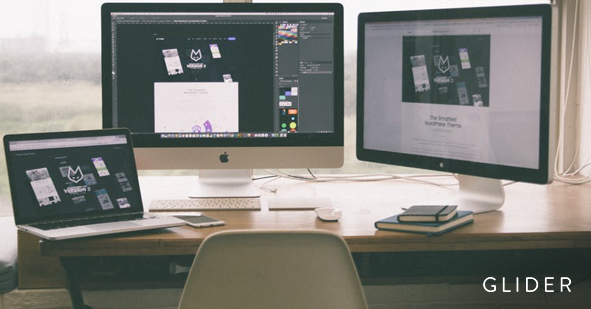 As such, User Interface Designers are required to work with UX Designers and other Design specialists to bring an application or website to life. The primary responsibilities of a UI Designer are to execute all the visual design stages, conceptualize the original ideas, create wireframes, conduct user research, and promote the design guidelines. Skilled in creating storyboards and wireframes. In addition to this, you should also review the portfolio of all the potential candidates. Have a look at these UI Designer interview questions to gauge the true potential of prospective candidates. What are your core areas of UI design concepts? How do you estimate the deadline for your own design process? According to you, which application has the worst UI ever? How will you improve it? What do you know about UI micro interactions? Describe some of your favorite tasks in your portfolio. What was your design process for these tasks? What problems were you attempting to resolve? How did you make a specific design decision? Was there any project that did not go as plan? If yes, then what were the reasons that led to it? Are you working on any side project that you would like to discuss? Suppose you start a new project right now. Can you tell which solution would you choose for adding icons to the interface? What is the difference between graceful degradation and progressive enhancement? Name the existing Sass/CSS frameworks you have used locally or in production. Define SMACSS and BEM? What do you like or do not like about these conventions? What is Event Bubbling and Event Capturing? What is the difference between reset.css and normalize.css? How do you optimize a website and reduce its load time? How do you check coding errors in CSS?